Why doctors have asked Salman Khan to Rest? As per the latest buzz, Salman Khan has finally wrapped up the shooting for his next movie Sultan. The actor who has worked very hard to get the avatar of wrestler kind of physique for the movie is now being asked to rest by his doctors. Interestingly, this is not because of any health reasons but for the hair transplant, which is being advised to him that demands him to stay indoors mainly keeping away from heat. As per reports, the actor is likely to relax in his farmhouse based at Panvel for his hair transplant treatment. The Bajrangi Bhaijan actor has undergone the same hair transplant in the year 2003 for which he has gone all the way to Dubai to carry out his surgery. 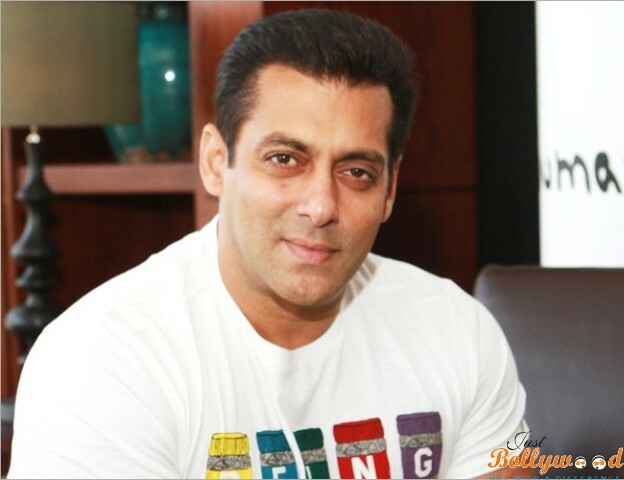 His upcoming movie Sultan is all set to hit the theatres on 6th July 2016, the festive time of Eid, which happens to be his favorite and he has been relying on it since past so many years.